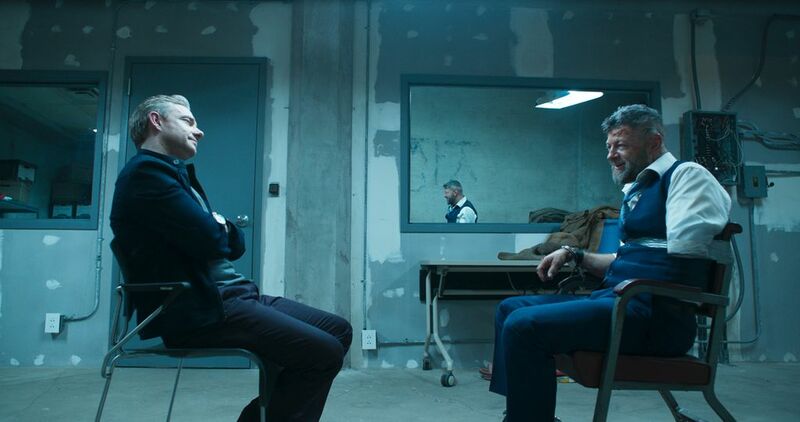 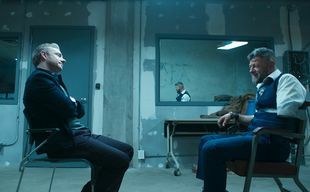 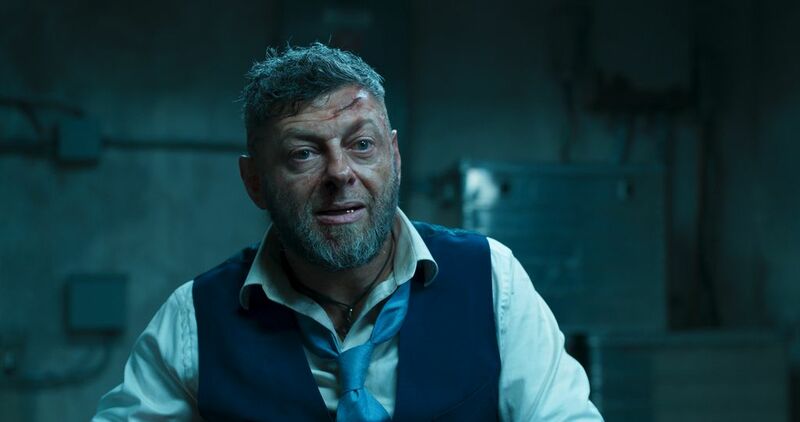 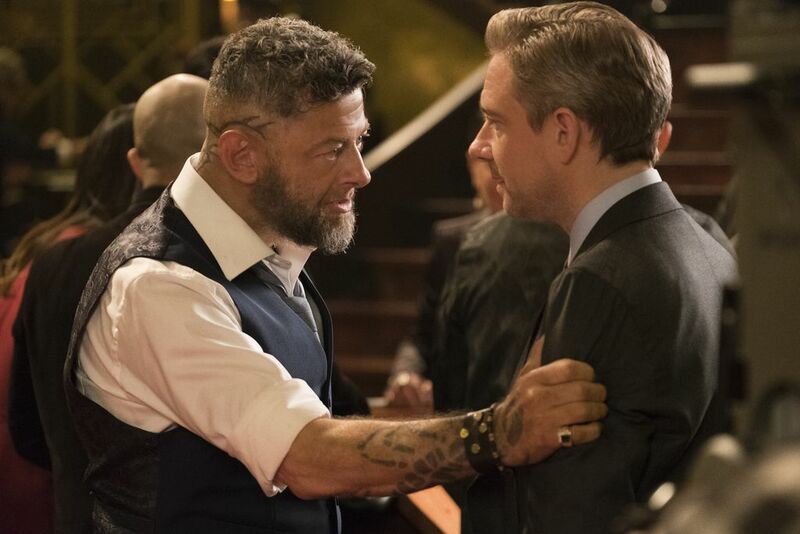 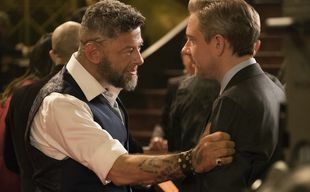 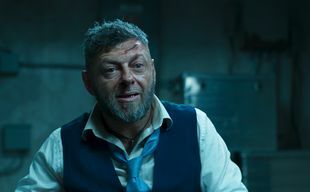 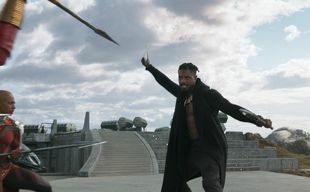 The audience often accused Marvel Studios of oppressing the unique style of their directors and not letting them develop the film according to their own taste. 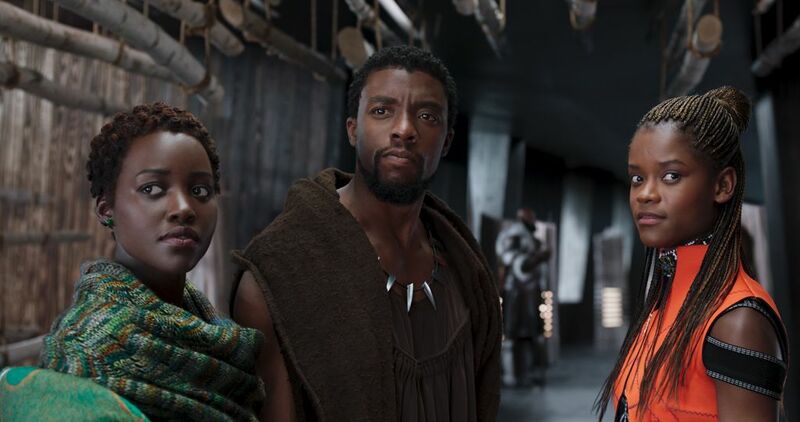 But last year they have proved with 'Thor - Ragnarok' that their attitude has changed for the better. 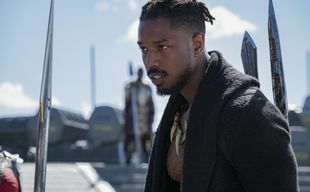 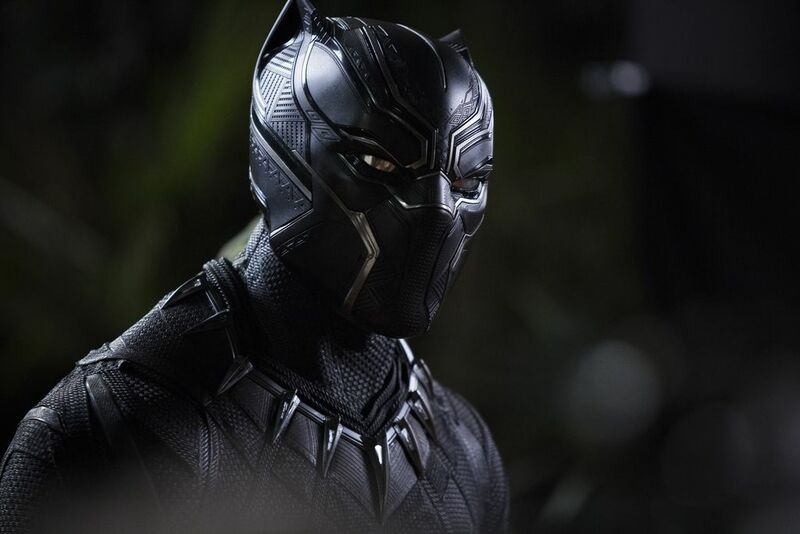 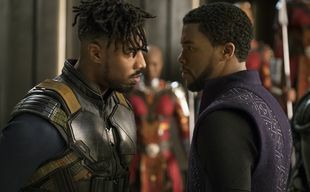 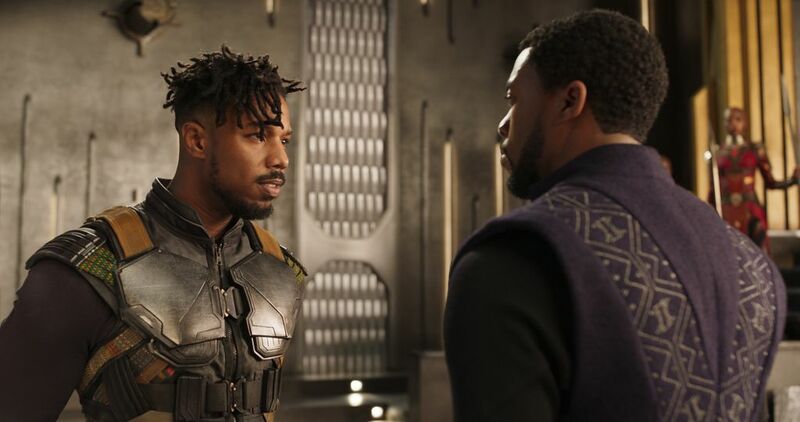 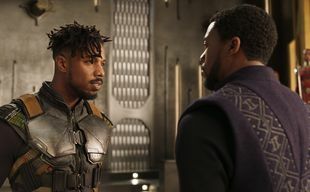 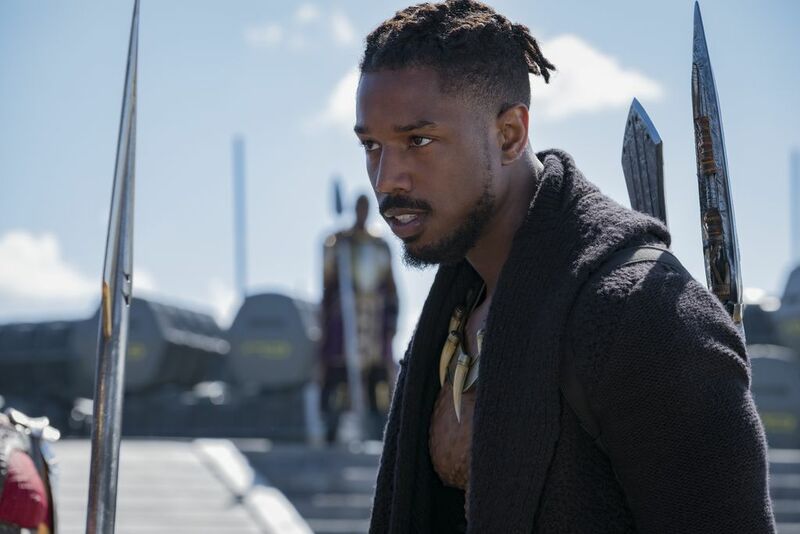 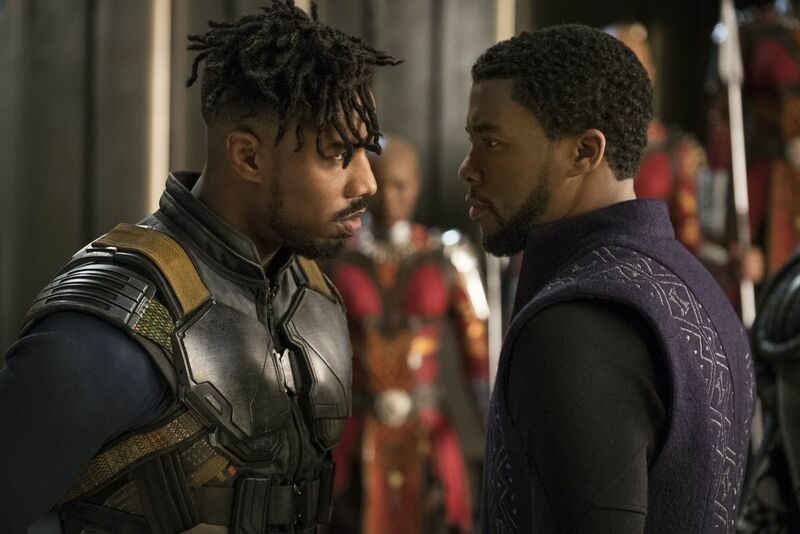 According to the first reviews of the American critics, director Ryan Coogler ('Creed') could also present his own style in Black Panther, just like Taika Waititi did in Ragnarok. 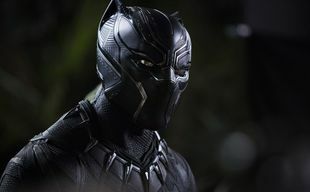 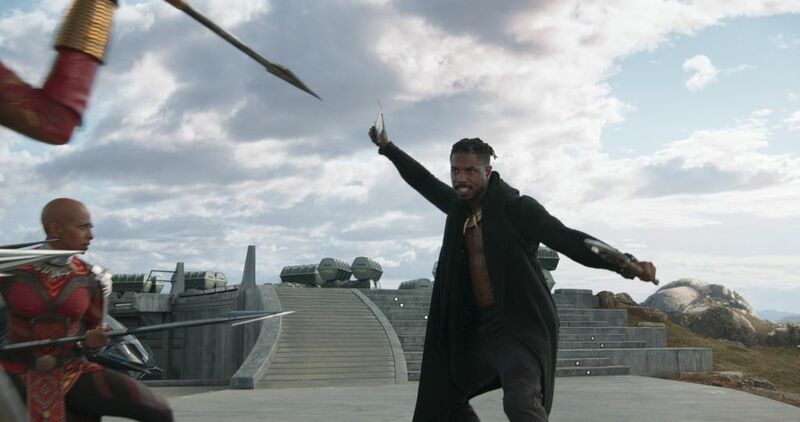 The film is also unique in the Marvel Universe because it gives a new black superhero to the world (beside Blade). 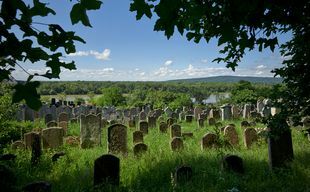 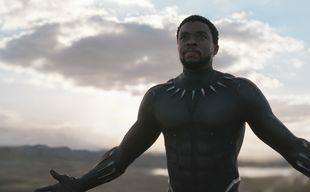 Until this time white heroes have dominated the Marvel films but now one can feel that they endeavour to change this attitude. 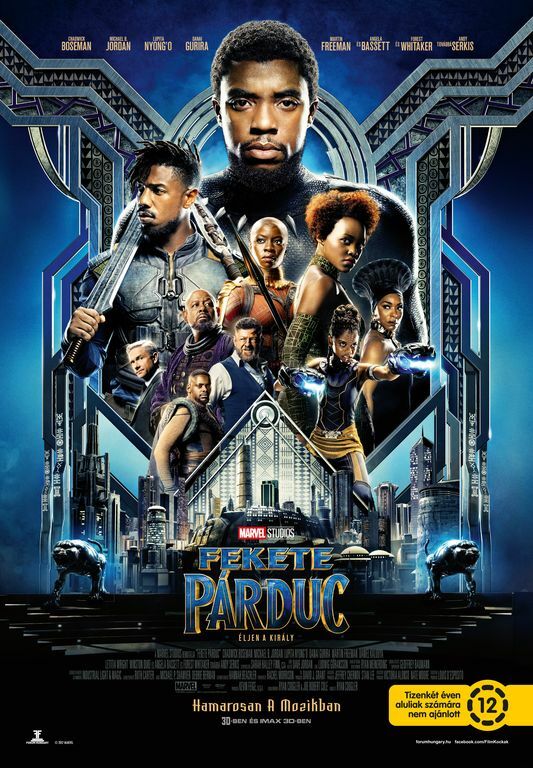 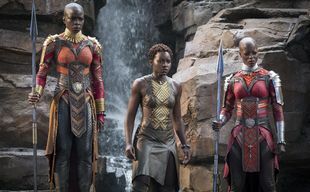 With Black Panther they have already made a big step, and many people see this film as a celebration of African Cultures, the representation of how colorful and diversified are the people and their traditions. 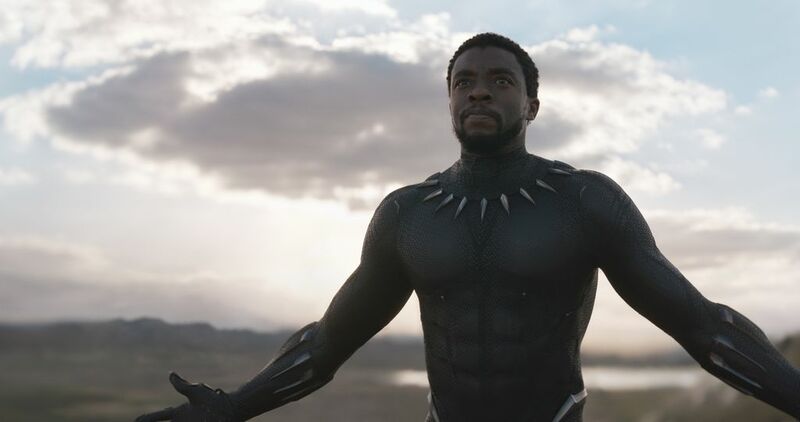 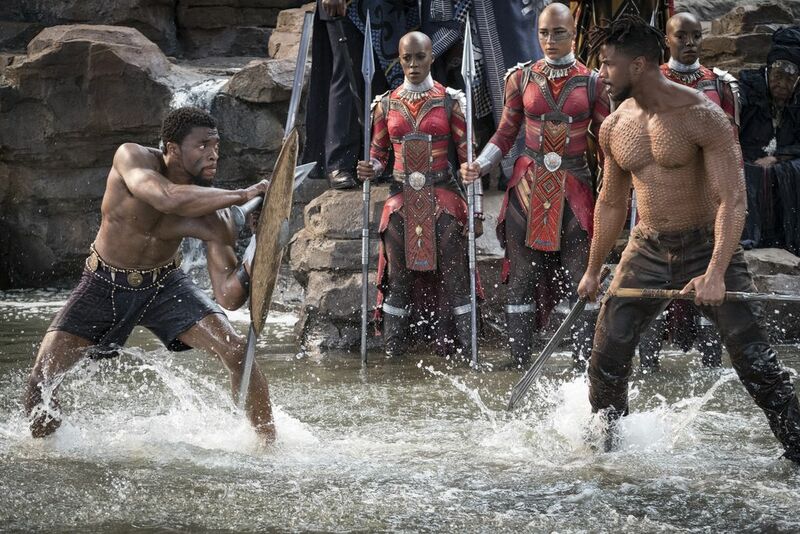 The narrative focuses on the journey of T'Challa and his battle for the throne, but the public can also have a dose of love and spectacular action scenes. 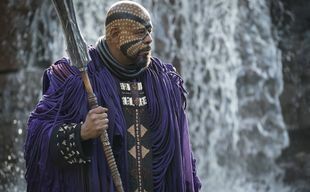 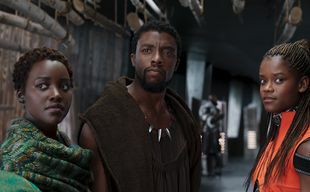 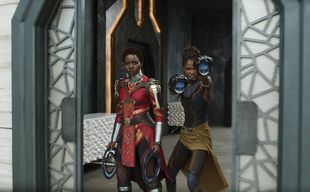 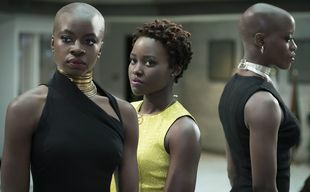 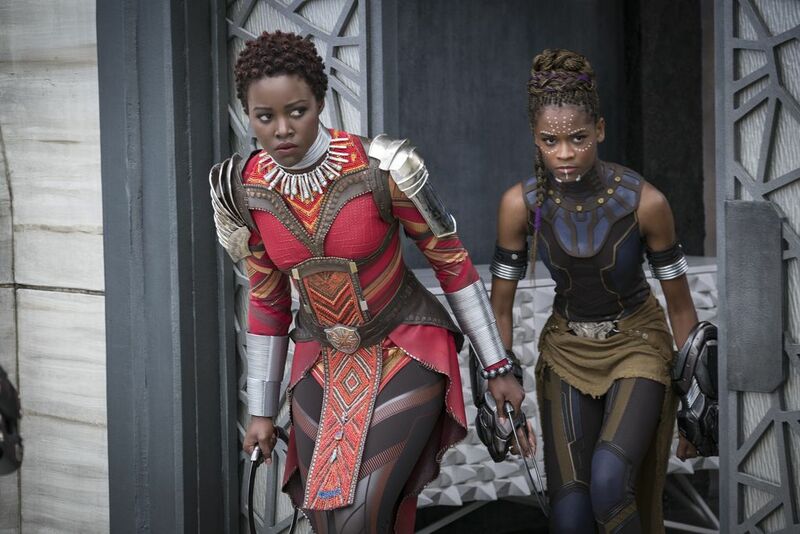 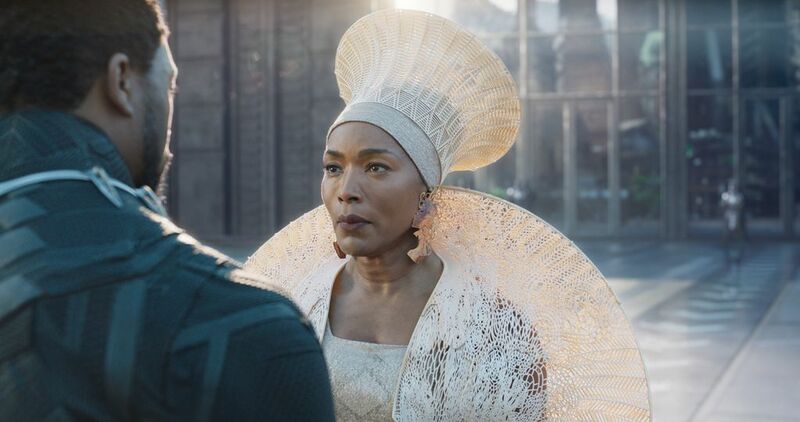 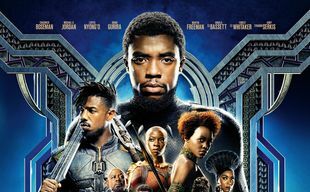 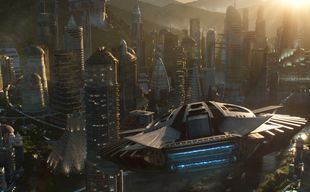 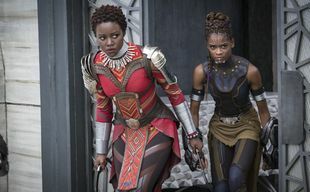 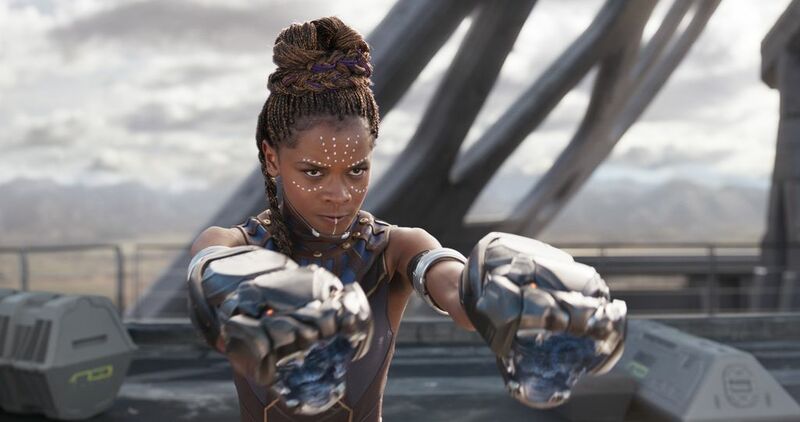 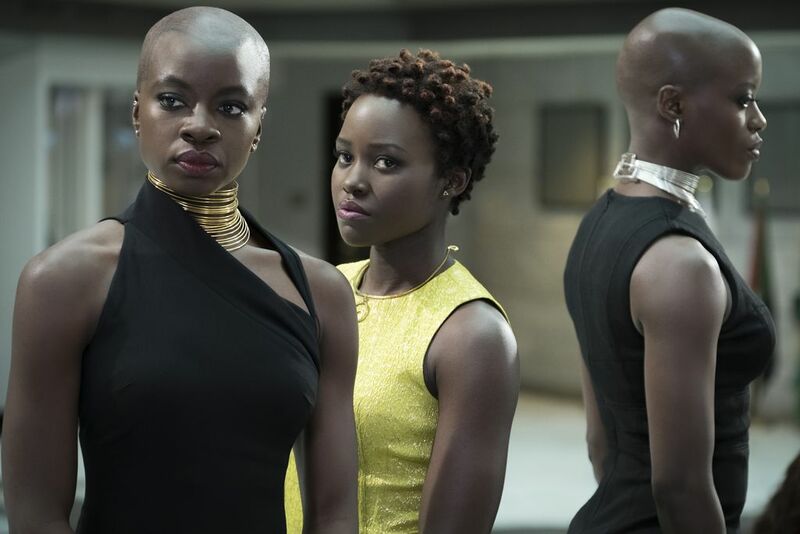 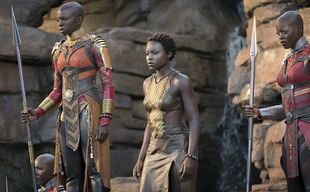 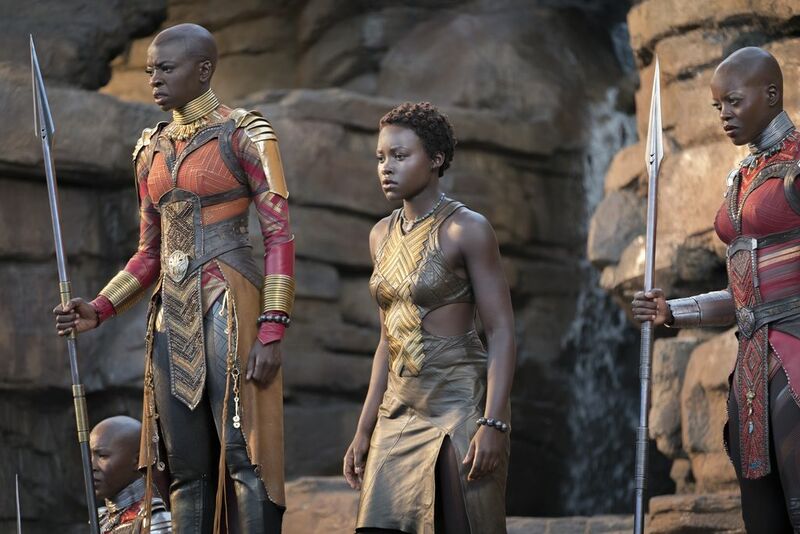 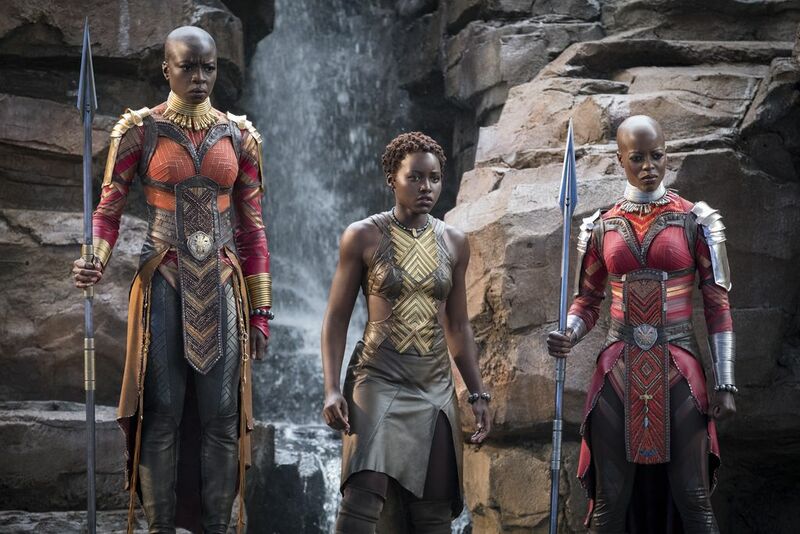 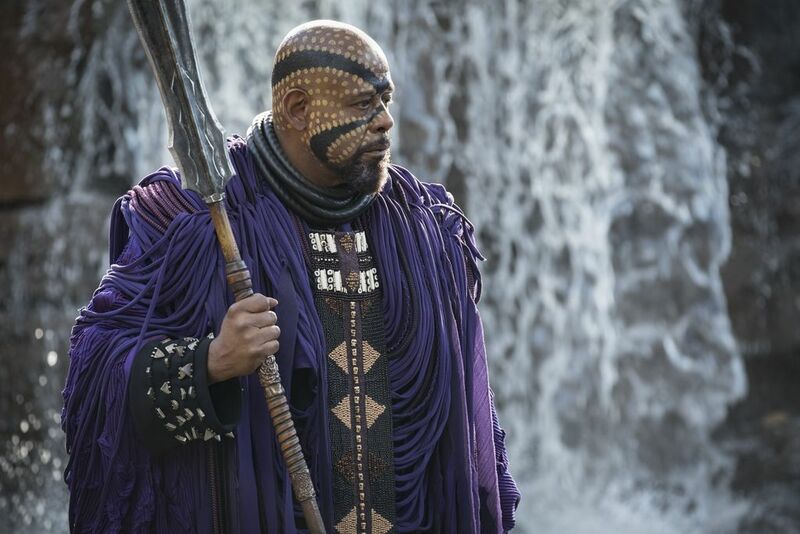 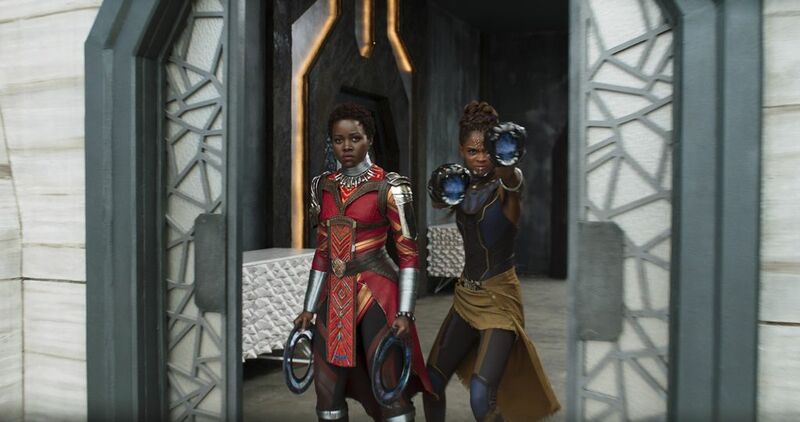 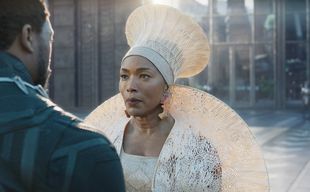 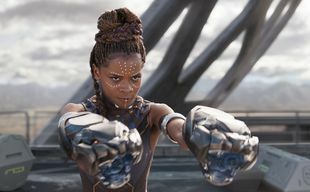 Marvel has created Wakanda, a brilliant and unique world in which it is a pleasure to submerge, and anyway, the name of the studios in itself has rightfully become a guarantee for a well-made and exciting movie adventure. 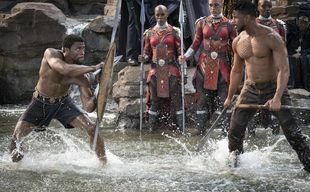 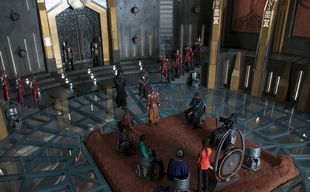 After the death of his father, T'Challa realises that he still has a long road to walk before he can take his place as the rightful king of Wakanda.